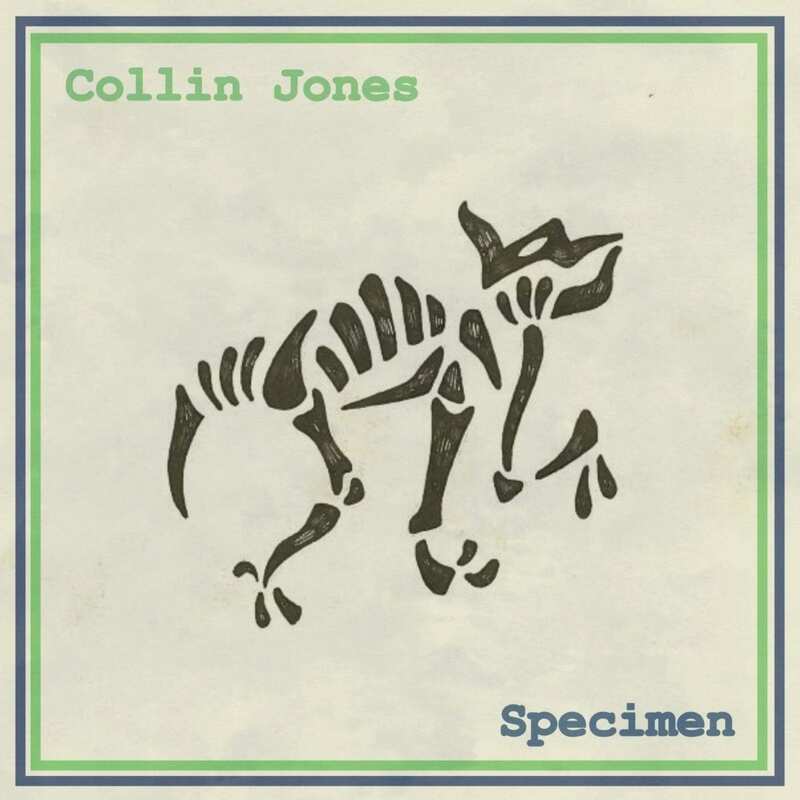 On Friday, November 10, Collin Jones will release his first solo EP, Specimen, released on Galaxy Diamond Records. 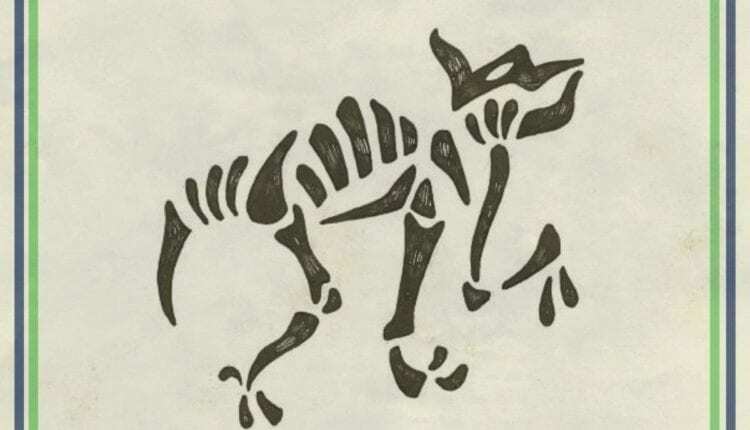 A member of Rochester bands Haewa, Ocular Panther and Stereo Nest, this record offers a more personal, stripped down approach to Jones’ music, who wrote, records and produced the tracks in his hometown of Rochester. An album release party will take place on November 10 at Temple Bar with PA Line.